I figured after the embarrassment and absurdity of the late night cleaning incident (see The Move to Maui, Part Three) things were bound to calm down for a little while. Right? A hui hou! (til next time). If you’d like to subscribe to this blog, please click the “Follow” button at the right. In Hawaii people speak pidgin (well, at least the ones who grew up here) and it’s a kind of shorthand English, a mashup of languages constructed during the reign of sugar plantation days when workers were brought from Japan and the Phillipines and no one could communicate with each other. So most people know that “Mahalo” means thank you. But “Mahalos” is pidgin, it’s like the shaka sign of thank yous. It shows you’re local and you know what you’re talking about, i.e. “Mahalos, man.” I know this because Mike grew up here and it is truly like living with a foreigner to have a girl from the midwest and a haole boy from Hawaii living in the same house. This man would eat fish three times a day. I’m a good cook, and it will never matter how great my French cooking skills become, that man is gonna want fish, preferably on the grill…or raw. I remember the first time he came home with a big ahi tuna he’d caught it off the boat. He threw it , still flopping, down on the patio and I watched him carve that thing up so fast I thought I hope I never get on the wrong side of him, because he has some serious knife skills. I was to find out he has some serious survival skills, period. Like he could have been the original “Survivor” but without the ego or attitude. As far as the pidgin, when Mike was in the fire department, the firemen used to tease him that as a haole boy he was more Hawaiian than they were. That was the highest compliment they could give. I got to watch the pidgin in action when we built our house. Mike would send me down to Kahului for a plumbing part (I was the “Runner”–that was my official title and I took it very seriously!) or a pile of wood or whatever.Now you’ve gotta realize I’m Swedish-Irish with blondish hair and blue-green eyes. And I would gamely go into the plumbing supply store and try to get waited on. And I waited. And I waited. And I would be routinely ignored by the guys in there and come home without the part, no matter how politely I asked. Mike would be quite aggravated that I hadn’t accomplished this simple mission. So we would jump in the truck together, drive back down the hill and go to the same place. He would speak pidgin. And in two minutes he’d have his plumbing part. Like magic. Anybody out there had a similar experience? Because my friend in Kula looks pretty much like me, except she was a model so she’s much taller and stunning (okay, maybe she doesn’t look like me) and she had all the same problems when they were building their house. No pidgin, no part. I write this to say “Mahalos” to all of you who have written to tell me how much you’re enjoying the blog. That rocks, to know that the time I put in is worth it. I hope to bring a little bit of Hawaii to you all as often as I can. But on that note, it might be a short while before I can blog again. Those of you who follow the blog know that I was gone from Maui for five months last year because my stepdad was dying of cancer and I went to California to care for him. Well, now my mom just had major surgery so I’m back on a plane to CA tomorrow to care for her. Once I know Mom is good, I’ll be back at this, I promise. So Mahalos and Aloha for now. See you real soon! If you’d like to subscribe to this blog, please click the “Follow” button on the right. 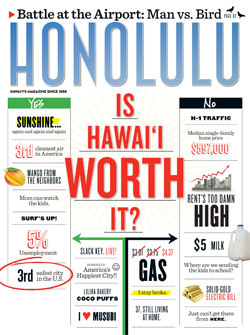 In the brand new issue of “Honolulu Magazine” that just hit newstands here, the cover asks this question: Is Hawaii Worth it? And: Median Single-Family Home Price: $597,000. 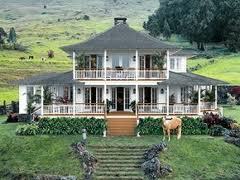 ($625,00 Honolulu). Cost in Witchita? $155,200. In St. Louis: $126,800. So what do you think? 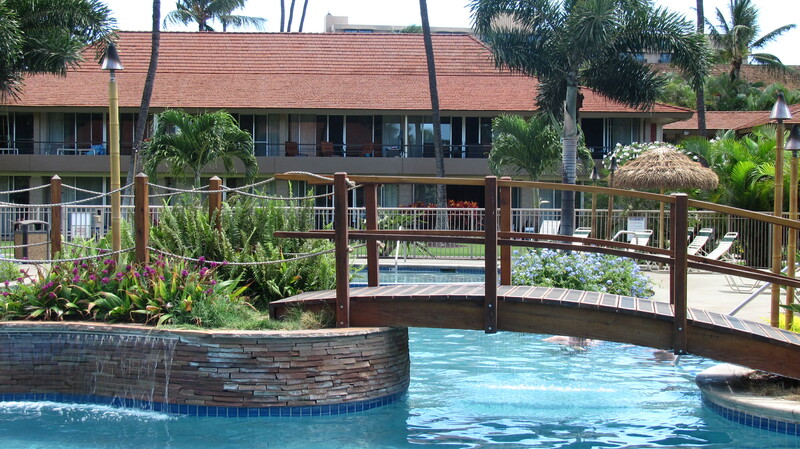 Is Hawaii really worth it? Would it be worth it to you? A hui hou! (til next time). If you’d like to subscibe to this blog, please click the “Follow” button to the right.